Okay since I’m not seeing a bunch of hands go up I’m guessing that maybe you’ve worked in one of those places where it seemed like your job was to attend meetings, really long, boring, everyone needs to say something meetings. I’ve been self employed over twenty five years now so, I can tell you, I don’t do meetings very often, but even I detest those meetings that seem to be held so someone can read you a PowerPoint deck or go over the contents of an email or, worst of all, pick your brain. 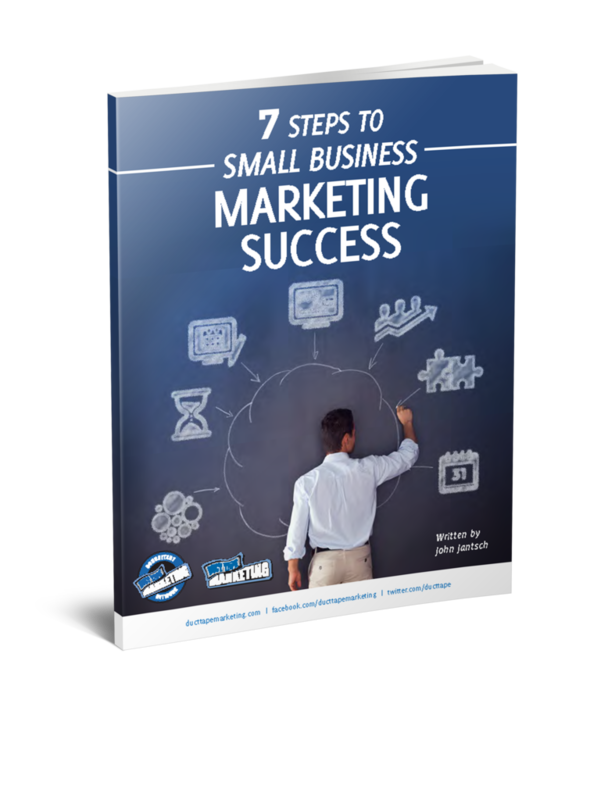 This week’s guest on the Duct Tape Marketing Podcast is Al Pittampalli, author of Read This Before Our Next Meeting. Pittampalli worked for years consulting with large organizations and wanted to find out why some companies have so many meetings. He thinks he’s found that answer and now claims without hesitation to be a meeting culture warrior. He’s on a mission to change the way organizations hold meetings, make decisions, and coordinate action. 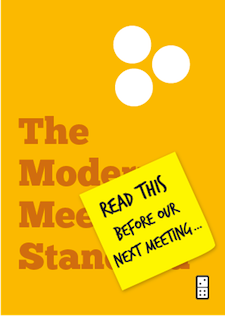 Perhaps pivotal to understanding the key shift in meeting thinking the first tenet of the Modern Meeting Standard – The Modern Meeting supports a decision that has already been made. According to Pittampalli, most meetings are held to try to make a decision, something he claims is why so many meetings are needed. When in fact, most decisions need to be made by a few and meetings should then be used only to resolve a conflict about a decision or communicate actions based on a decision. Pittampalli is also quick to point out that his way of thinking requires a bit of a culture change in organizations that have long meetinged people into submission. Part of that culture change is to move brainstorming out of the meeting format so that it can live and thrive as the truly different beast that it is. Read This Before Our Next Meeting is available in Hardcover, Kindle, or Audio formats, published by the one and only Domino Project. As is part of the Domino model the book also enjoys a sponsorship from Citrix, the Kindle version of Read This Before Our Next Meeting is available for FREE until Aug 10th. You can download it right now.